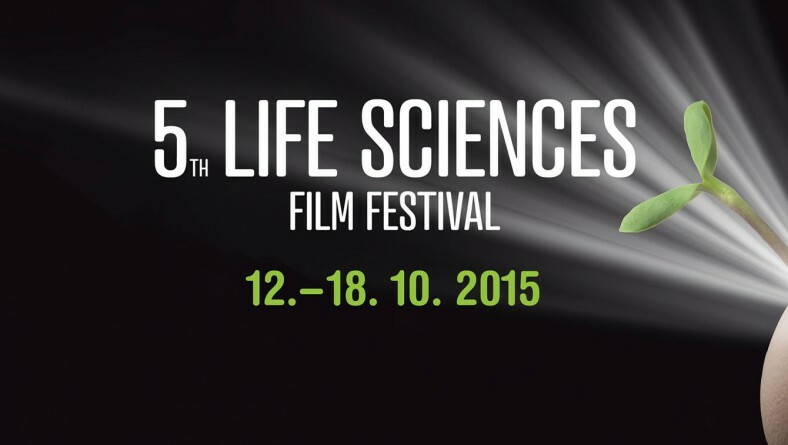 Only one month remains to the opening of the fifth Life Sciences Film Festival and we are beginning the countdown. You can look forward to 143 films, among which you can choose during the five festival days from Monday October 12 to Friday October 16. The main topic of the fifth LSFF is our relationship to food. 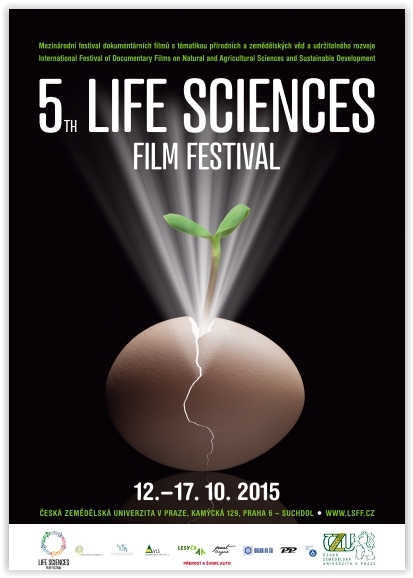 The festival takes place again on the premises of the Czech University of Life Sciences in Prague – Suchdol. There are 50 films in the competition section from which the winner of the LSFF Grand Prix with prize money of EUR 3,000 as well as winners of prizes awarded by individual faculties will be selected. Further 26 films will be screened in the non-competition section. Other films can be viewed individually. 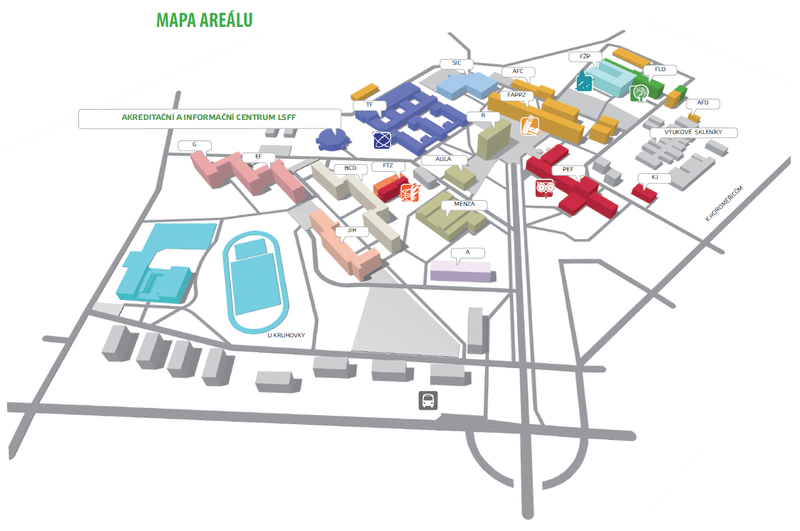 A new part of the festival this year is the weekend programme “Food, What a Science!” that will take place in the Dejvice Campus on 16th – 18th October.